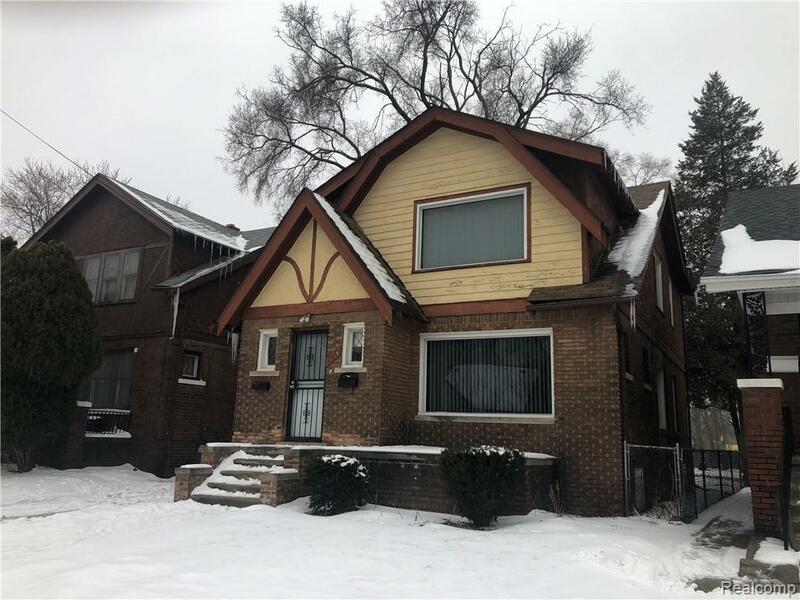 Turn Key investment opportunity on Detroit's west side. Fully occupied brick duplex bringing in $1,000 per month. 2 bedroom upper / lower has been well maintained by current operator.